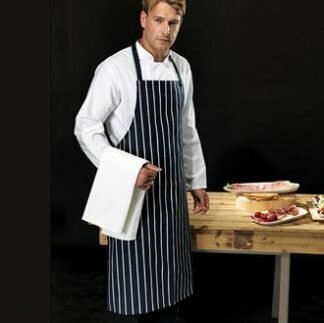 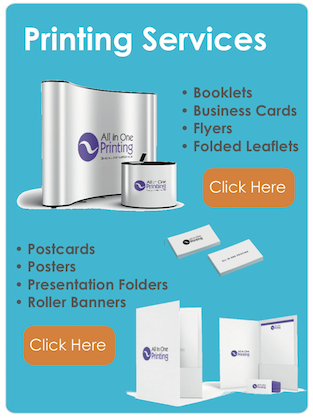 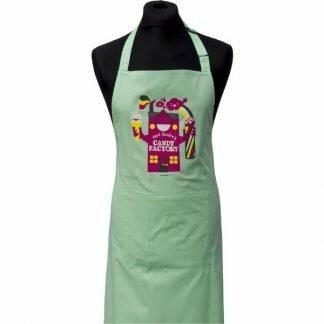 Here at All In One Merchandise, we have an extensive range of branded promotional aprons which ideal for bars, clubs or outdoor events. 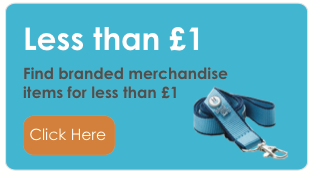 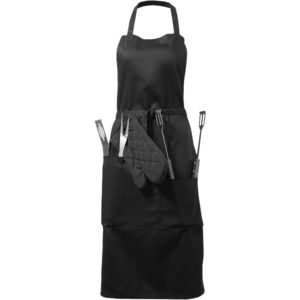 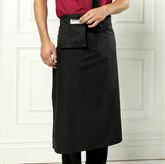 Some of our products include: cheap waist aprons, Fairtrade aprons and branded continental-style aprons. 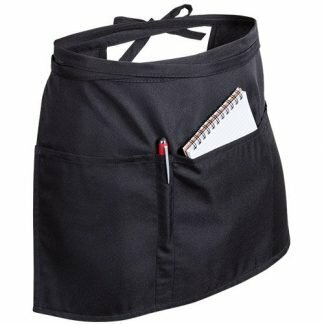 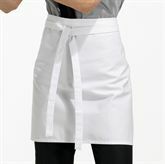 We also provide promotional aprons with pockets. 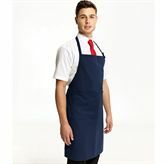 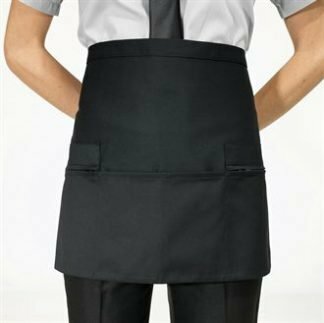 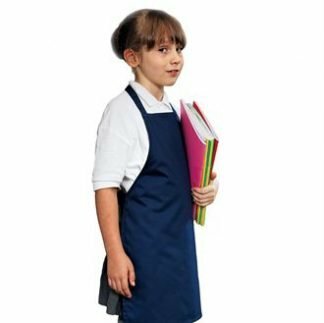 We offer male, female and children’s aprons, and can embroider logos and print onto the aprons.